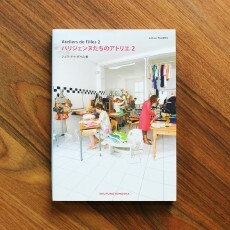 With a poetic and original approach, édition PAUMES explores the environments of those who stimulate the creative industries. 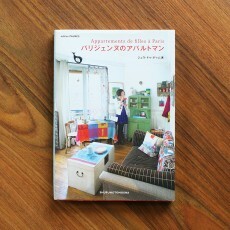 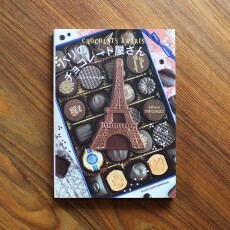 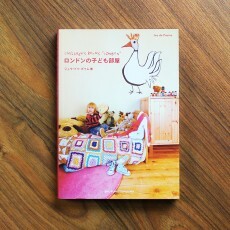 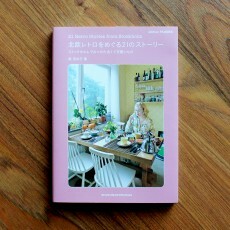 Yuriko Mori is a Japanese journalist specialized in Nordic culture, design and food. 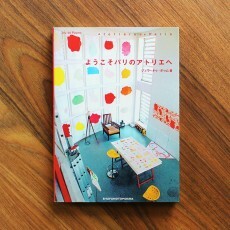 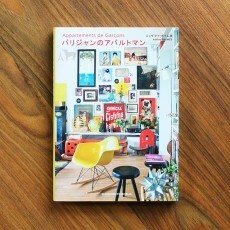 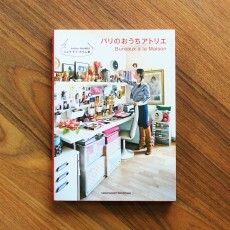 She had writ..
A collection of beautiful photographs of Parisian interiors and creative spaces. 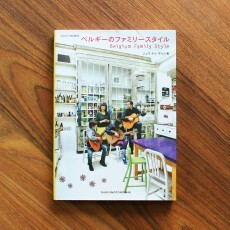 Beautiful and in..
Seventeen creative families in Belgium opens the door to a wealth of creativity, expressed t..